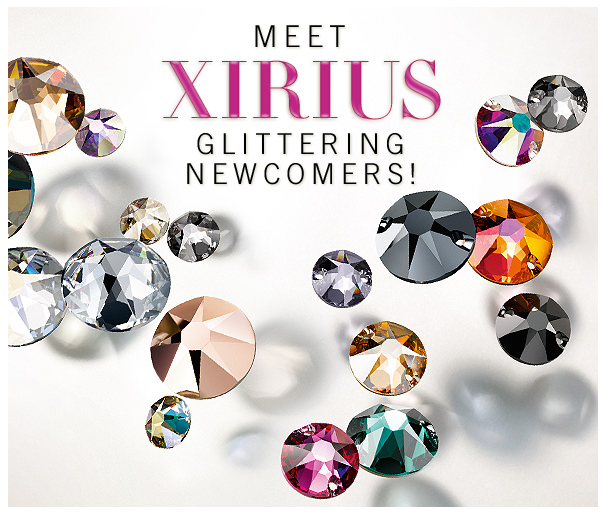 Discover the Electrifying New Swarovski Styles, Effects and XIRUIS Faceting Structure! 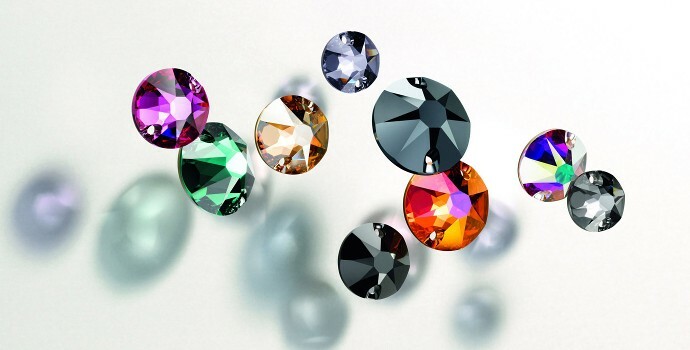 We are excited to be presenting you with an exclusive sneak peak of the newest SWAROVSKI INNOVATIONS Pre-Season Fall/Winter 2015-16! 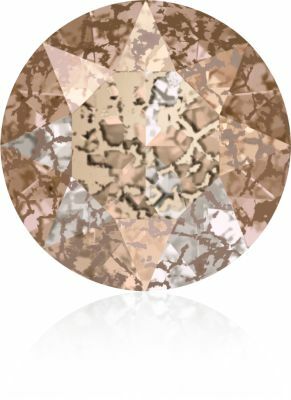 Introducing the New Swarovski Effect Crystal Patina! The new crystal patina effect is a high point for Swarovski as it is unprecedented in the crystal industry. 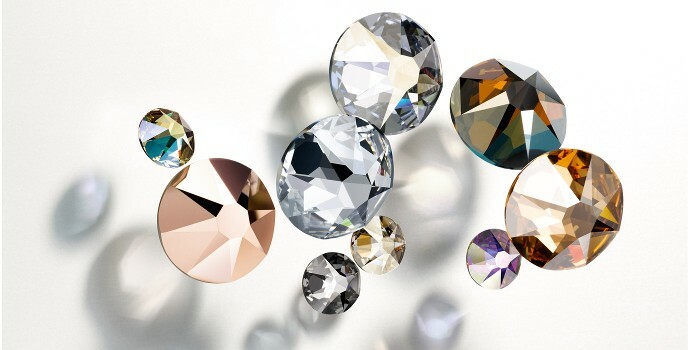 Swarovski continues to progress and expand into novel innovations such as this latest patina effect featuring a unique vintage look of timeless grace, perfectly infused with a modern crystalline allure. 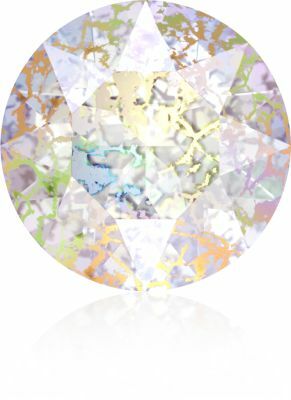 Experience a new level of brilliance, scientifically proven. 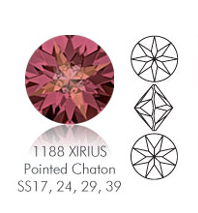 The Swarovski XIRIUS collection takes crystal one step closer to the diamond! 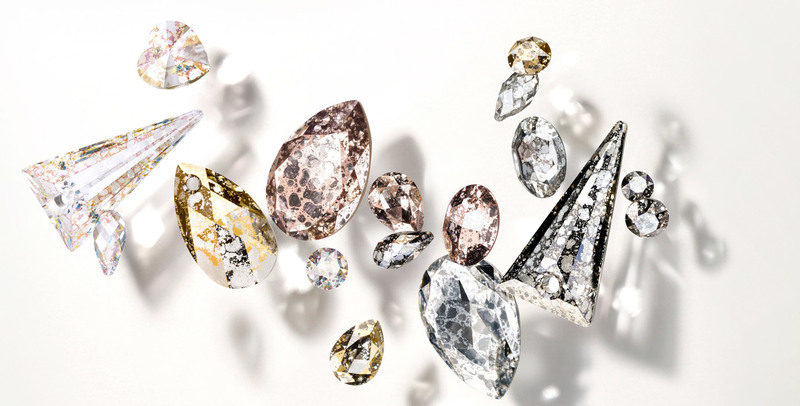 The re-emergence of high-glam, punk rock-inspired fashion coincides with a rising sense of ‘austerity fatigue’, prompting the return of opulence to our lives. 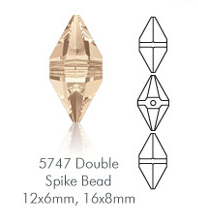 The name given to this fiercely edgy, hip-luxe look is ‘Poetic Punk Rock’. 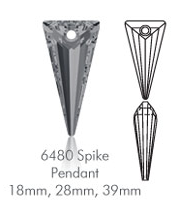 New Spike Banding and Spike Rivets are available as well. 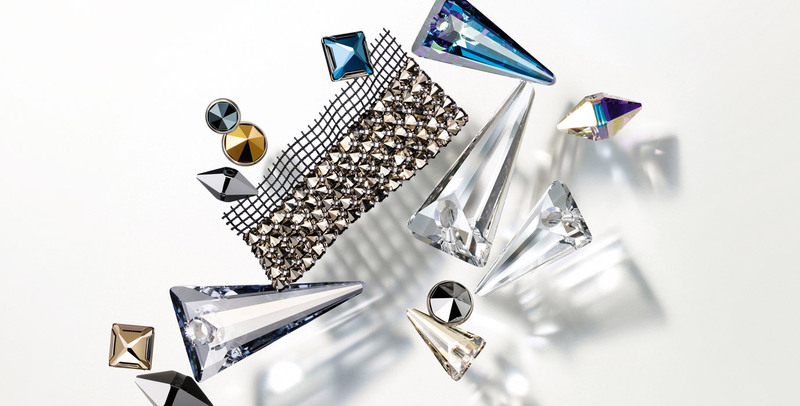 With his extraordinary ability to interpret and redefine fashion, Jean Paul Gaultier has co-operated with Swarovski to take the theme to a new level in an avant-garde assortment of breath-taking couture pieces with a cool, contemporary edge: Crystal Spikes and Studs. 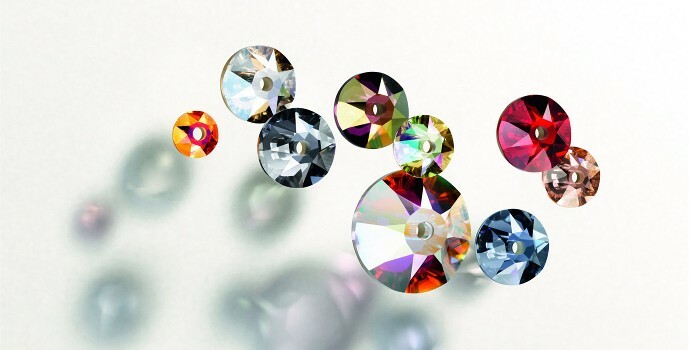 We hope you enjoy these New Swarovski Innovations as much as we do! 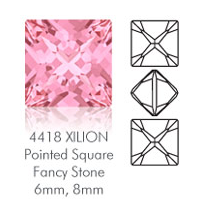 Click Here to download an Excel spreadsheet to your computer. Please note that it will automatically down to your browser, so check on the bottom or top of your computer screen to open the file.